Looking for the best chiropractor in Atlanta, Georgia? You're in the right place. Home to 5,710,795 people and the ninth-largest metropolitan area in the United States, Atlanta is notorious for automobile accidents and their resultant injuries. At Arrowhead Clinics, we've been serving the Atlanta, Ga community with the maximum quality accident injury Chiropractic Care for over 40 years! When you're involved in a car accident or are suffering from chronic debilitating pain such as headaches, dizziness, numbing, stiffness, memory issues, low back pain, and neck pain, you need the help of a trusted doctor that can get you out of pain today and move you into a wellness plan that can improve the quality of your life. That's what makes locating a local Chiropractor so important to continual health. In actuality, many people are beginning to understand that Chiropractic Treatments create the most rapid and longest lasting results after an automobile accident or just for injury care for that matter. Chiropractic pain management at our office is well suited for sufferers following a car crash or dealing with injury symptoms; our approaches to care are gentle, safe and always all natural. This is why many of our patients receive referrals from their primary care doctors to come into our office! The objective is to help your body restore its natural flexibility and freedom while at the same time alleviating achiness, soreness, and stiffness. The results our patients see are a drastic decrease in acute pain symptoms and inflammation, increased Neck and Lower Back ranges of motion, elevated mental clarity and better sleep during the night. We achieve these results not with harmful muscle relaxers or potent narcotics but with spinal decompression therapy which uses irregular spinal traction to take stress off injured vertebral joints while concurrently hydrating your disks, Chiropractic Adjustments to facilitate appropriate motion in the joints, electrical stimulation to reduce nerve and muscle pain in localized areas and much more. 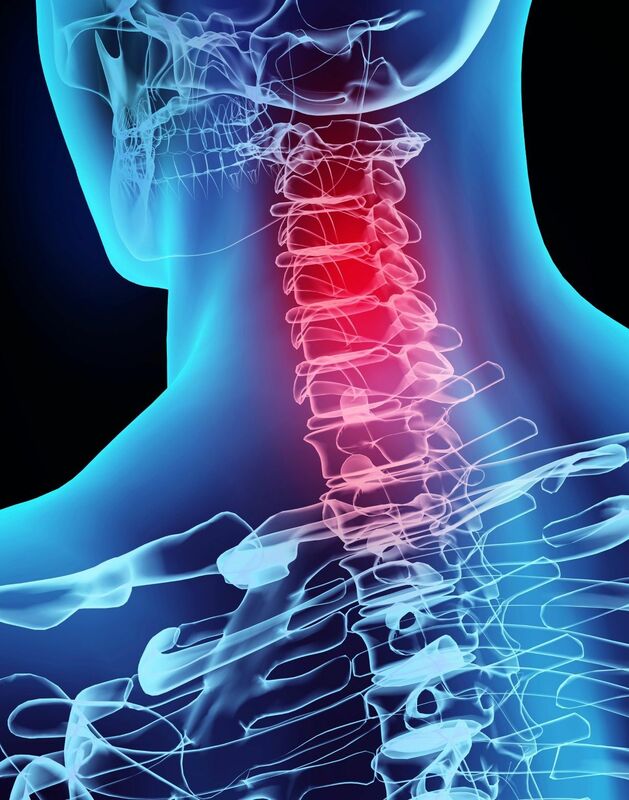 "Whiplash" is a casual descriptor of soft tissue injuries in the neck, and it's a operative term mainly due to the public's familiarity with it. Whiplash is described as pain in the neck, but can affect down the spine and any system, such as the extremities. With daily tasks and these symptoms your quality of life quickly unpleasant. Care and the help of a chiropractor can quickly relieve tension and your pain, allowing One to return to a normal life style. 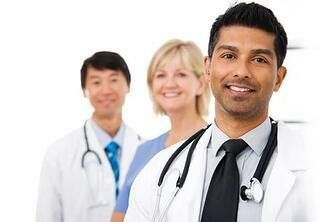 All remedies given by our chiropractic physicians are natural and safe and favored by injury victims over surgeries. What Should You Expect in Your First Visit At The Office? What actions or circumstances make it better or worse? Did the pain begin as a result of an injury? It's crucial to know whether the damage resulted from the Car Accident. 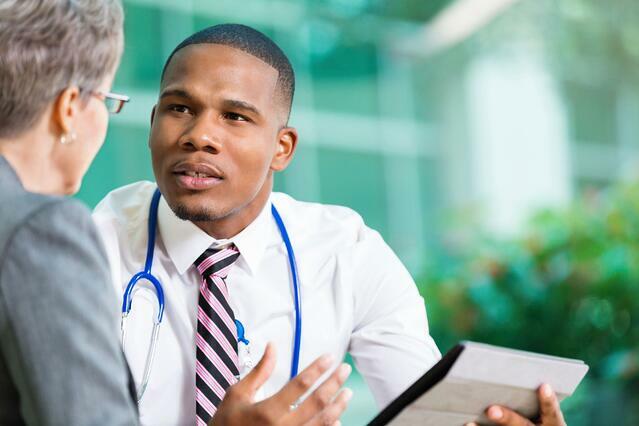 Depending on the results of your chiropractic exam and previous medical history, diagnostic studies are helpful in identifying structural abnormalities to more accurately diagnose your condition and provide compelling evidence to the insurer why and where you need Chiropractic treatment. 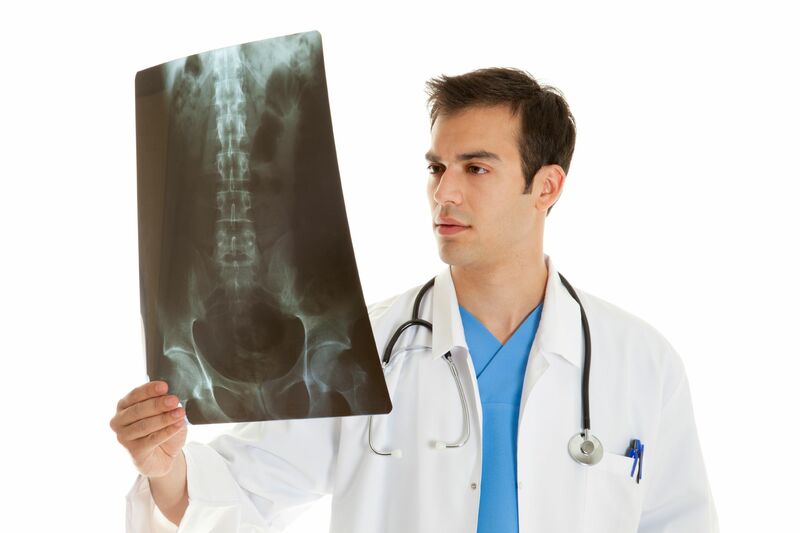 How Can Chiropractic Care Help Injury Victims? Trained chiropractors and Specialized use specific chiropractic adjustments, also known as spinal manipulation, to correct the structural alignment enhance the physical function of your body. Doctor's use a small tool or their hands to employ a controlled force to a spinal joint. Flexion-distraction technique - is a gentle, hands-on spinal-manipulation that involves a pumping action on the intervertebral disc rather than direct force. Instrument-assisted manipulation -uses a hand held instrument to permit your chiropractor to apply force without thrusting into the backbone. Specific spinal manipulation-helps restore joint motion using a gentle thrusting technique. In addition to relieving your pain, chiropractic treatment can also boost your immune system, erase dozens of diseases from the source, increase your vitality, add years onto your life, and promote your health and level of fitness. Being involved in a vehicle collision can even reduce nerve flow to the limbs and vital organs and can put pressure. Once our system is compromised any function of the body can result in complications and is at risk. From movement, blinking, and pulse, to regulation of hormones, vision and breathing. And even worse if left untreated depleted nerve energy will result in pain, fatigue, organ malfunction and eventually disease. By taking pressure from the nerves, and realigning the spine back to health, patients experience enhanced energy, and significant experience energy, feeling of healthiness, and immediate pain relief. What's the Popping Sound You Hear During a Chiropractic Adjustment? Adjusting a spinal joint may (but not always) result in the release of a gas bubble between the joints known as a cavitation, which makes a popping sound. The exact same thing happens when you "crack" your knuckles! This noise is brought on by a sudden decrease in pressure within the joint, which results in dissolved gasses from the fluid to be released. It is harmless. The posture correction, spinal adjustments, and pain management protocols we use at our Chiropractic Clinic are changing the way people get well after a Car Accident and Chronic injuries. If you were recently in an car crash or are experiencing pain symptoms, CALL NOW! 800-961-PAIN (7246) or click on the link below to get a Free Consultation with one of our Atlanta Chiropractors.